Subscribe now and get started with the latest techniques and tips to manage your projects more efficiently and get consistent results for yourself or your company. 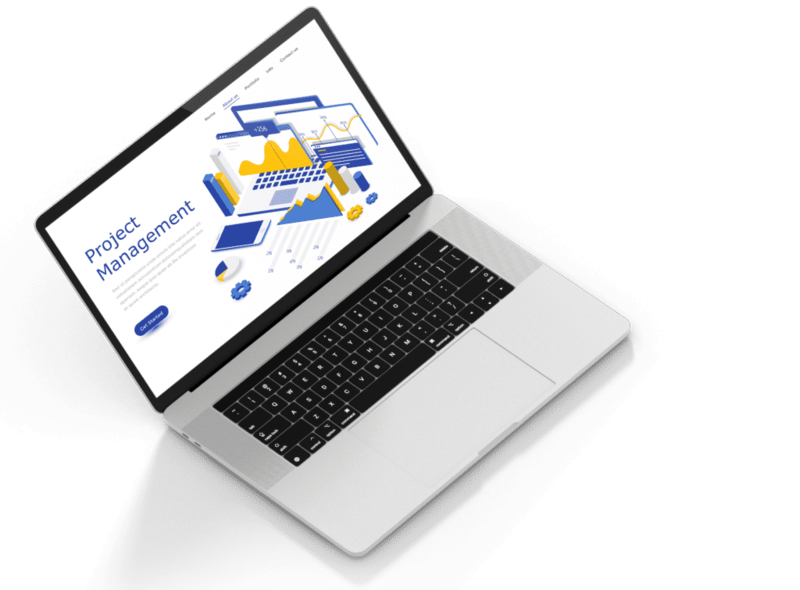 Access our starter kit for CPM for free and get started with your Project Management education right away! Get access to any future guides, case studies, and learning materials before anyone else!